Your goal as a financial advisor or policy owner is to walk away from a life settlement transaction knowing that no money was left on the table. Achieving that objective requires partnering with a life settlement broker with open access to the nation’s leading secondary market providers and proven expertise as a tough settlement negotiator. We are dedicated to fulfilling our fiduciary duty by negotiating the highest possible amount for each life settlement transaction, and to assuring each policy owner that he or she can “sell with confidence.” Achieving that outcome requires partnering with a secondary market broker with unparalleled negotiating expertise and a strong commitment to transparency. Providers who purchase policies directly from advisors or policy owners are not held to the same fiduciary standard as brokers and are not required to disclose the amount of their processing fees or margins. Experience counts. We look forward to earning your trust and to demonstrating our competence at maximizing settlement offers by minimizing the buyer’s margins. Asset Life Settlements, LLC was founded in 2014 by two of the industry’s most experienced life settlement brokers. With nearly 40 years of combined expertise in the secondary market, the founders of the company, Jeff Hallman and Scott Thomas, lead a team of highly trained life settlement professionals who are committed to handling each agent’s case with the “concierge-level service” that it deserves. Having brokered more than $5 billion in life settlement transactions during the course of their careers, the company founders are committed to leveraging their expertise and industry reputation to assist each policyholder in receiving the highest possible value for his/her policy. Some seniors may be seeking to sell a policy for an amount greater than the cash surrender value, while others are looking for ways to lower their premiums or reduce the death benefit. When seniors turn to their advisors, their advisors turn to us – a life settlement broker they can count on. As secondary market advisors and brokers, we have a fiduciary duty to the policy seller (and/or to the professional advisor representing them) to negotiate the highest settlement offer. Many professional advisors recognize that navigating the secondary market for life insurance can be daunting, frustrating, and even risky for those unfamiliar with the process. For example, many advisors and their clients are not aware of how the secondary market functions and the very different roles that brokers and providers hold. As leaders in the industry, we believe that education is a key part of our responsibility. That’s why we have taken the time to author a variety of articles explaining the difference between brokers and providers, and how advisors can set themselves apart by incorporating industry best practices. That’s why it’s critical for advisors and insurance professionals to partner with the brokerage specialists at Asset Life Settlements who have longevity in the market, an extraordinary track record of success, and access to the industry’s top funding sources. Whether you are an insurance professional, financial advisor, CPA tax professional or a legal advisor, you can rely on Asset Life Settlements to pursue the highest market value for each policy that crosses our desk. As proud members of the Life Insurance Settlement Association, we are compliance-driven and are authorized to do business in 46 states. We look forward to serving as your broker of choice and to establishing a mutually beneficial relationship built on professional competency and transparency. 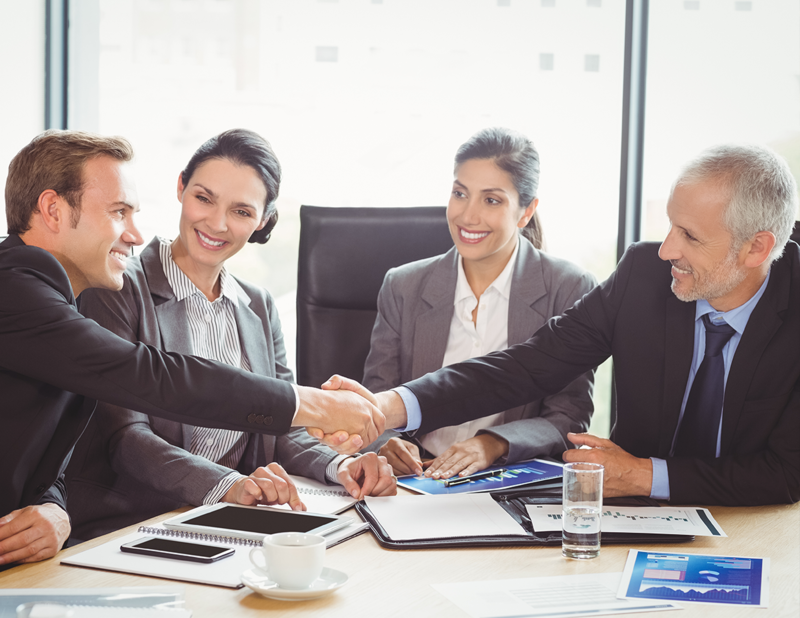 With over 40 years of combined secondary market experience, Asset Life Settlements, LLC has the knowledge and industry relationships to help your clients achieve the highest possible life settlement offers. Our staff will help guide you through every step of the life settlement process. Start now by utilizing our Pricing Analysis Form to see what your client’s policy is potentially worth!